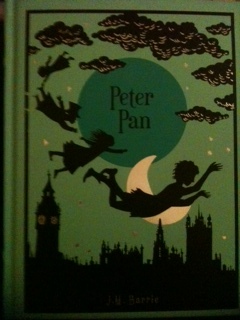 My only experience with Peter Pan has been the Disney film that everyone knows and loves. 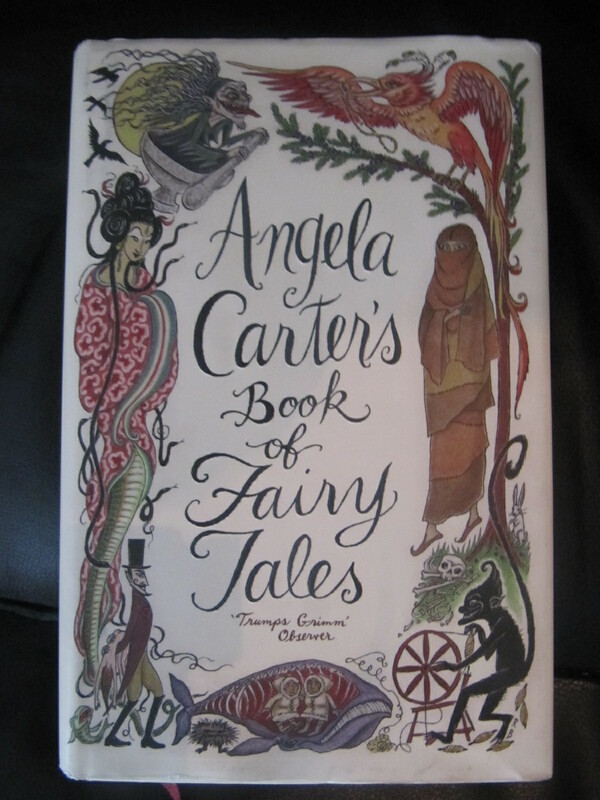 Being an avid reader since I was first able to recognise the weird shapes and squiggles that are letters, I’m very ashamed to say that the only Peter Pan reading I did was the Disney book that was published alongside the film. Yes, you are seeing correctly, you did just read those words. It is back! And I am excited, I hope you are too. 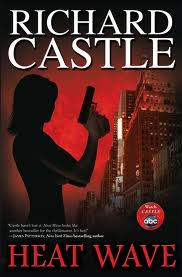 Not the best book in the world, but I love the TV series Castle, and when I was searching for the DVD release date of season five I chanced upon the books! 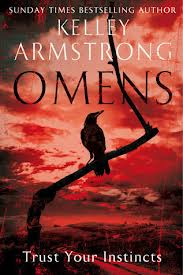 Yep, that’s right, there’s another Kelley Armstrong book out this year, and that’s not it! I believe there are two more to comer this year.